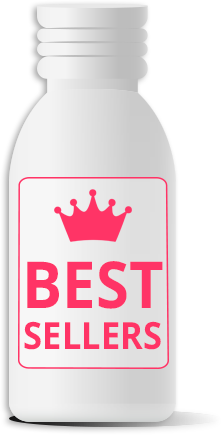 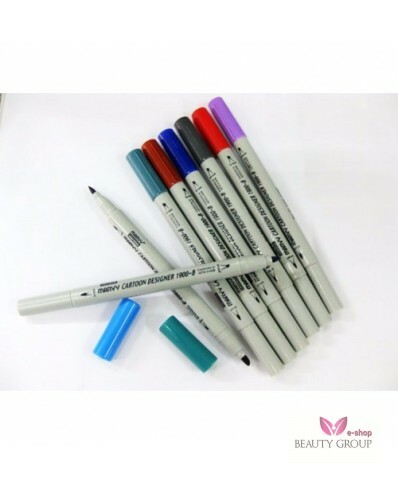 These high quality markers are designed for easy identification of the area of skin intended for beauty procedure. 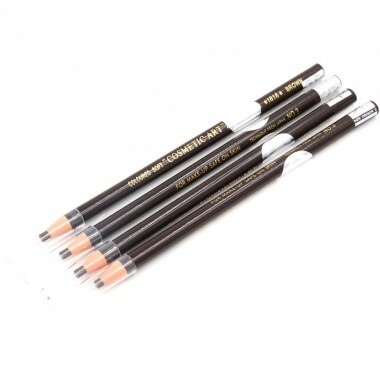 They can be used for contouring the skin. 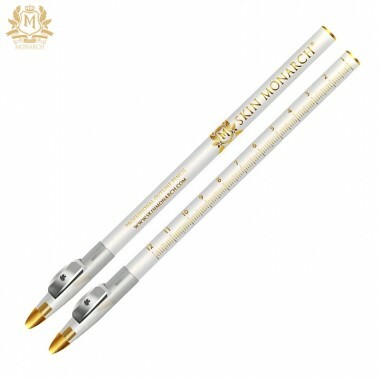 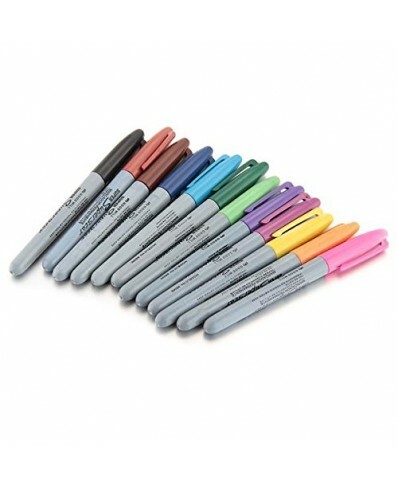 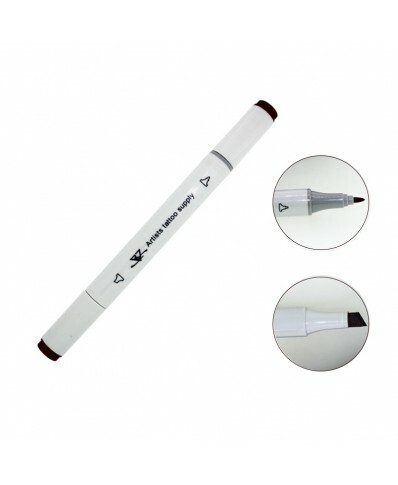 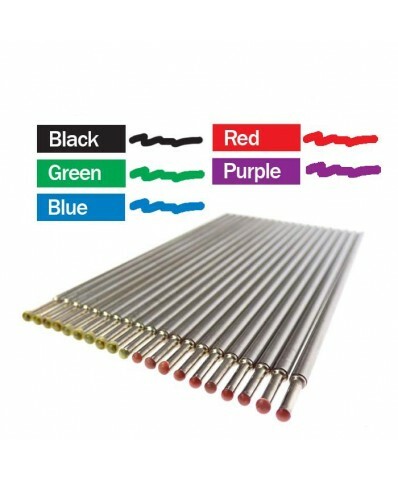 They give a clear result on all skin tones and effectively combine thick and thin line markings in one pen. 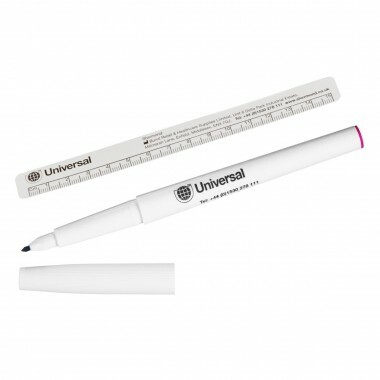 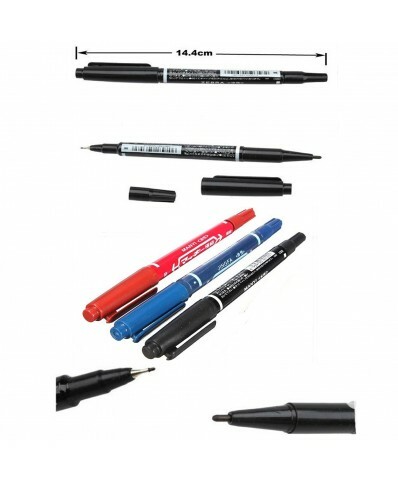 Each pen is supplied with a small ruler for measuring.